The University of Arizona James E. Rogers College of Law is hosting a discussion about the future of space law, featuring Frans von der Dunk, professor of space law from the University of Nebraska. When: Monday, Feb. 11, 2019; 5:30-6:30 p.m.
Where: Lewis Roca Rothgerber Christie Lobby, University of Arizona James E. Rogers College of Law, 1201 E. Speedway Blvd. Who may attend: This event is free and open to the public. Register here. 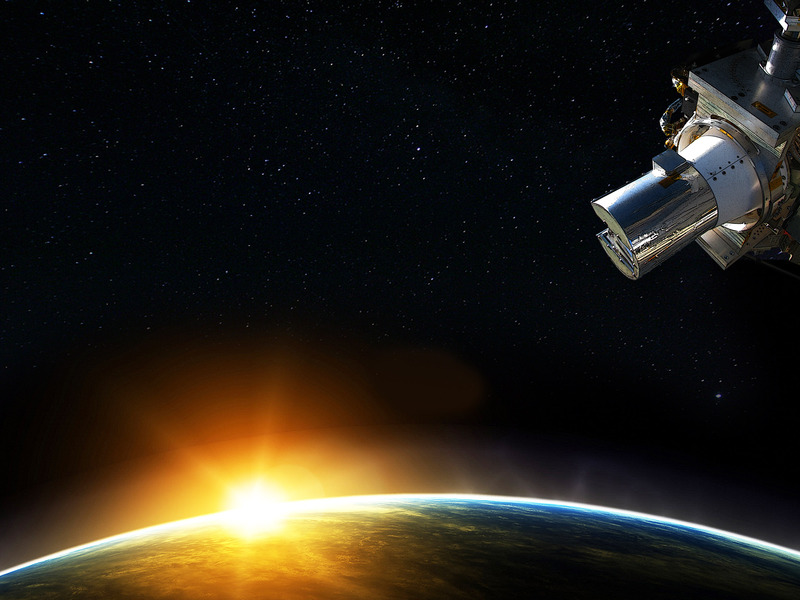 The commercialization of space activities is reaching new heights due to manufacturing, satellite communications, launching, remote sensing, satellite navigation applications, new space, impending space tourism and space mining activities. This discussion will examine current international space law, which focuses on states and their rights and obligations, therefore leaving national law to ensure proper inclusion of the private sector into that global legal system. Is a global playing field emerging? Will a fragmented set of national or state specific laws ultimately occur? He has served as legal advisor or legal task manager in more than 90 projects, advising various government agencies and international organizations as well as several non-governmental organizations and industrial stakeholders on matters of space law and policy, including major space applications such as satellite navigation, remote sensing and private commercial spaceflight. Event Contact: Bernadette Wilkinson, senior program coordinator, UA James E. Rogers College of Law, bwilkins@email.arizona.edu, 520-626-1629.